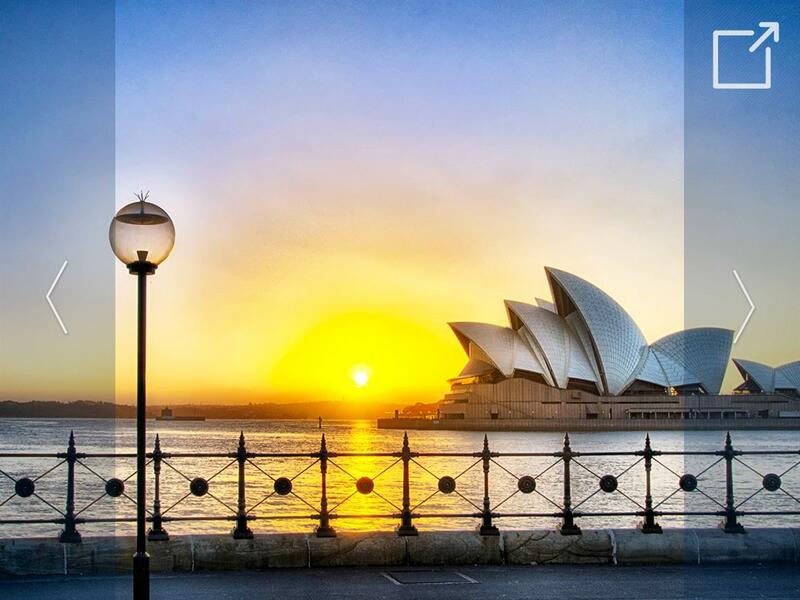 Intern in Sydney or Brisbane in a variety of areas in agriculture, agribusiness, zookeeping, veterinary hospital work, equine veterinary centers, and more. Students gain hands-on experience aligned with their experience, and personal, professional and academic goals. Other program components include an extensive on-site orientation to help student integrate into the city, their cohort and their internship.